Screen basket filters serve mainly as coarse filters or pre-filters. Indeed, the direction of flow is from the inside to the outside. So, the collection of the separated solid contamination happens in the stainless steel screen basket. Therefore, its disposition can be quick and convenient. Moreover, by using clogging indicators which monitor the differential pressure, the determination of the condition of the screen basket filter can be at any time. It’s possible to clean and reuse the filter materials, and therefore, reducing operating costs. 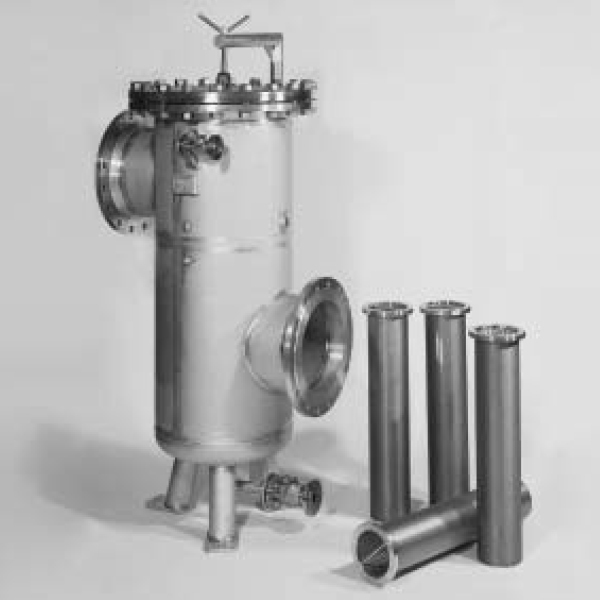 What’s more, filter housings are available in carbon steel with an internal epoxy coating and in stainless steel.